I believe in web standards and usability. My code is clean, cross browser compatible and search engine friendly. I also use Flash and Jquery for my designs. 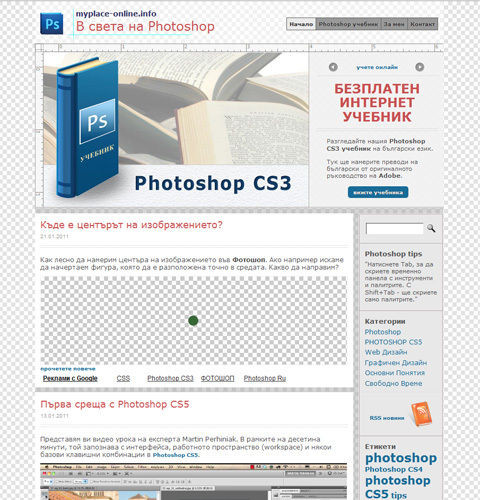 example project - I have made a similar functionality for a web site at work. Here I placed a "light" version just to show my ability to work with ActionScript 3.